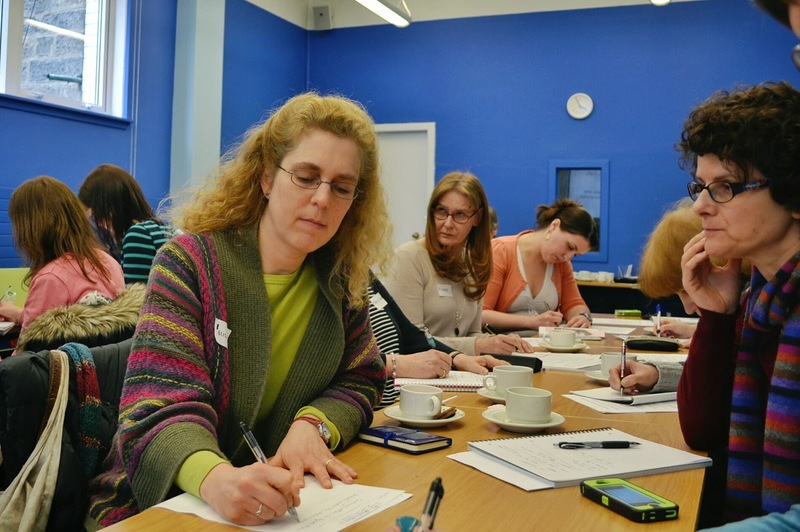 Nicola Morgan’s ‘Perfecting your Agent or Publisher Submission’ workshop was held in Edinburgh on 14th March 2015. Linda MacMillan attended the event and reports back for Words & Pictures. I finished writing my first book months ago. Sometimes I think it's really rather good. So my task now is to convince the right people of the same thing. The problem is, I'm an architect. I use words like liquidate damages and snagging and bills of quantities. When it comes to pitch paragraphs and synopses, I am the very thing that I don't want to be categorised as - a total rookie; which is why I came to be sitting in a packed room in Edinburgh's Central Library, one Saturday afternoon, eagerly awaiting the Nicola Morgan workshop, Perfecting Your Agent or Publisher Submission. 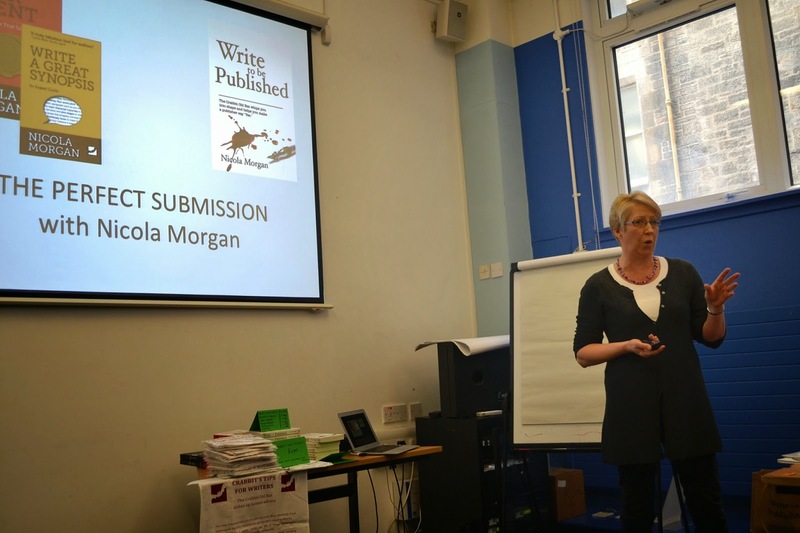 Nicola Morgan says writing submission materials is a piece of cake compared to writing a novel. 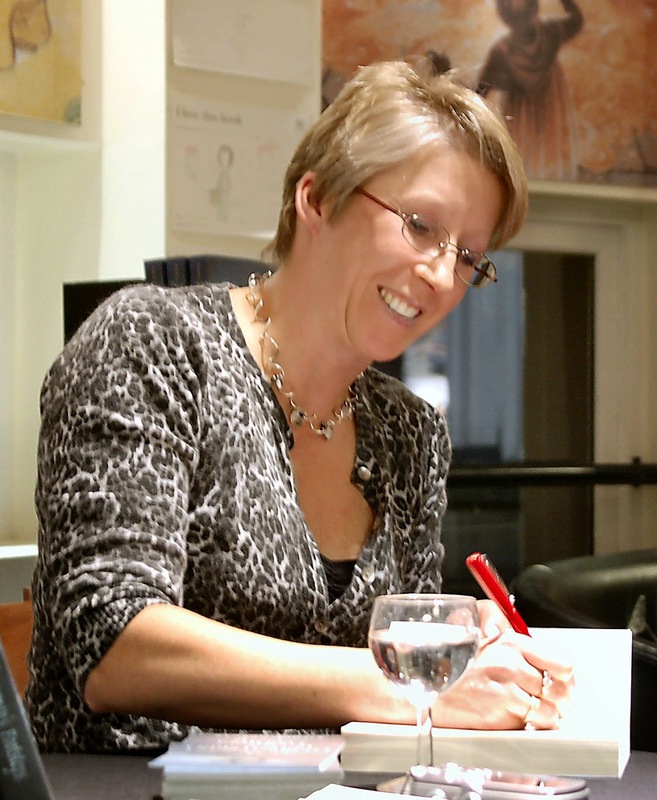 Nicola Morgan is one of Scotland's leading writers, a Scottish Children's Book Award winner, and a long standing member of the Society of Authors and SCBWI. Her advice comes out of her own experiences and importantly, the experiences of the people whose job it is to sift their way through our precious submissions and occasional gifts of cat food (Not a good idea, by the way). To write my own synopsis, I have spent a considerable amount of effort murdering my manuscript by a death of a thousand cuts. The real legacy of the workshop for me is understanding why cutting down a book to create a synopsis is a poor idea: building up a synopsis, Nicola says, from a 25-word pitch, is the way to go. I spent three years creating a world and a handful of weeks destroying it. Somewhere in the process of trying to create the perfect submission, I lost sight of what drives me to get up every day and write. And so I am going to start again. I am going to write 25 words which capture the essence of my book and make sure that this time it stays at the heart of everything. Linda MacMillan is an architect and writes middle-grade fiction. She has worked at the National Library of Scotland for 20 years, where she spends a lot of her time wondering where to find the space to put the 6,000 new books that arrive every week. Her ambition is to have her own work amongst them.